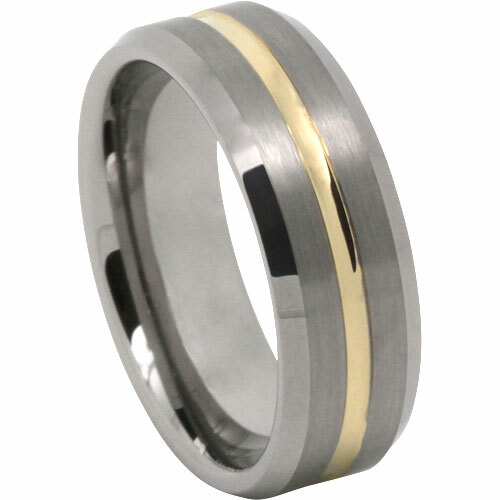 Here at MensRingsOnline.com, we are incredibly passionate about pushing the boundaries of great design in the latest metals. 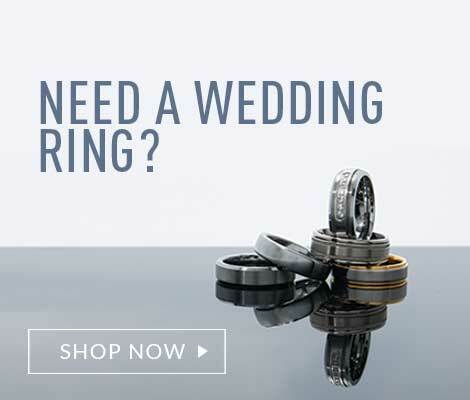 We understand that you want great service, unique design, mixed with practicality, and we’re here to give you just that. 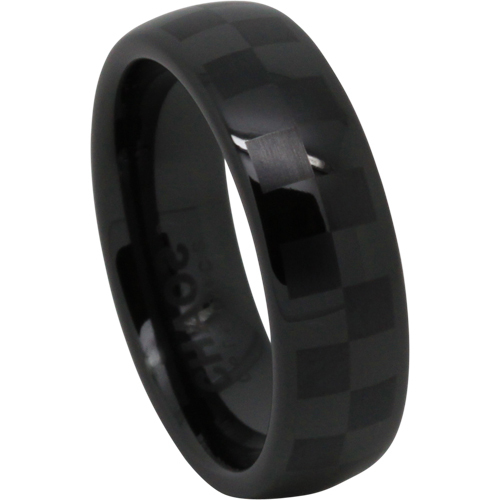 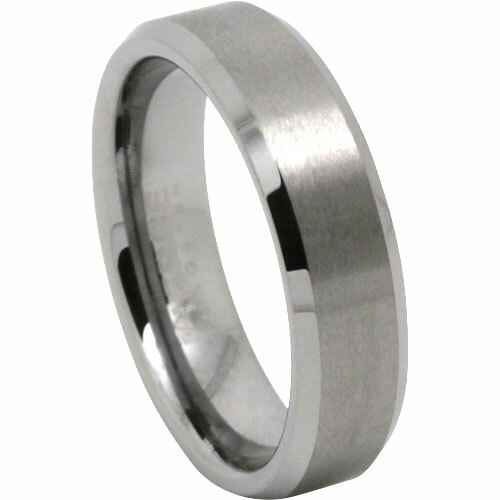 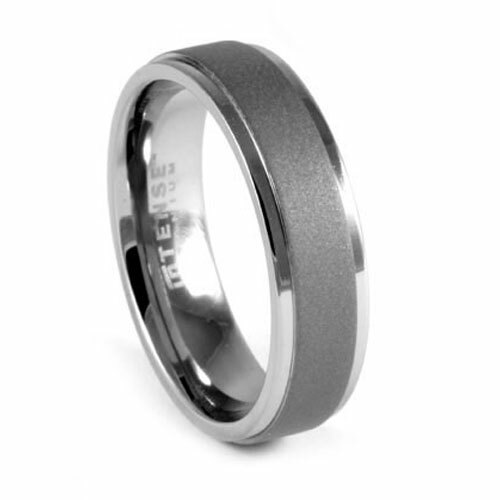 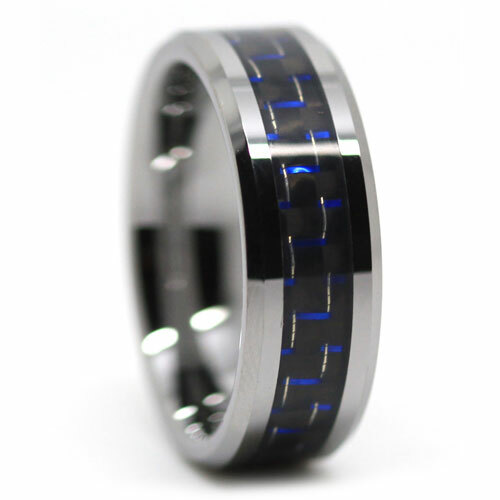 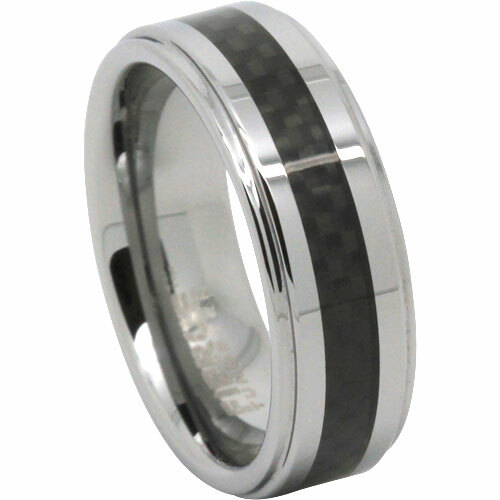 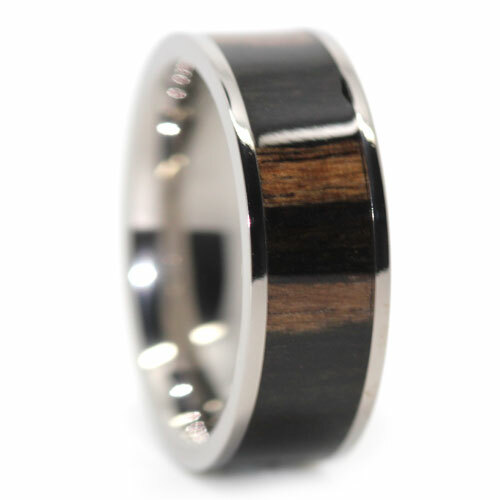 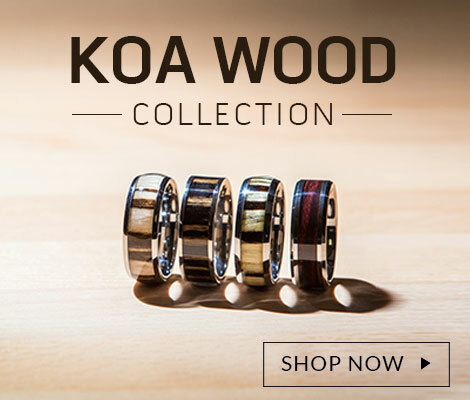 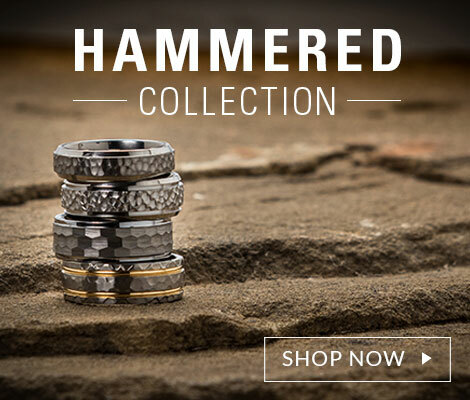 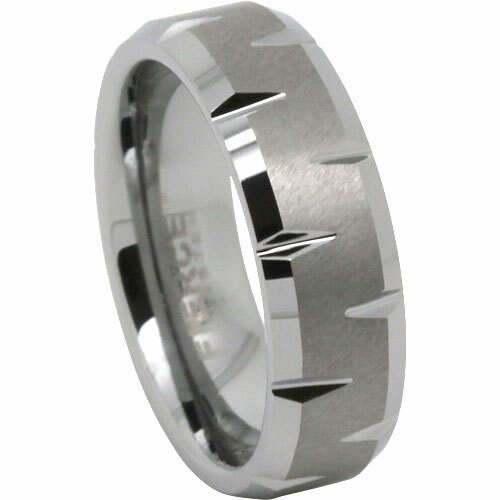 Whether you prefer the lightweight strength of a titanium wedding band, or the near scratchproof qualities of a tungsten carbide ring, we will do whatever we can to get you what you are looking for.